Every year, across the UK and EU, around 10 million sows and their piglets are locked up in cages for weeks at a time. 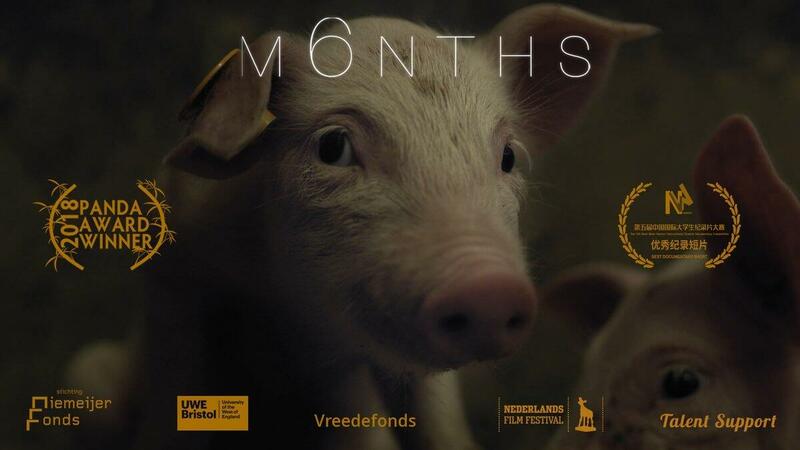 ‘M6NTHS’, an award-winning documentary by Eline Helena Schellekens, reveals the suffering that these animals endure by following the life of piglets on factory farms. The film has already won a Panda Award – the most prestigious award for wildlife films.